GENEVA (28 November 2014) – On 28 November 2014, the United Nations Committee Against Torture (CAT) issued its Concluding Observations on Australia’s Fourth and Fifth Periodic Reports under the United Nations Convention against Torture and Other Cruel, Inhuman or Degrading Treatment or Punishment (“Convention Against Torture”). The Committee Against Torture is the body of 10 independent experts that monitors implementation of the Convention Against Torture by its State parties. The Convention Against Torture is one of the most widely ratified human rights instruments in the world, with 156 State parties. All States parties are obliged to submit regular reports to the Committee on how the rights are being implemented. States must report initially one year after acceding to the Convention and then every four years. The Committee examines each report and addresses its concerns and recommendations to the State party in the form of “concluding observations”. 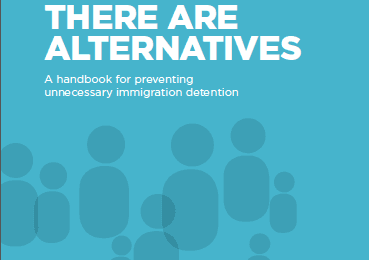 Repeal the policy of mandatory immigration detention for all unauthorized arrivals and ensure that immigration detention is used as a measure of last resort and only where strictly necessary. 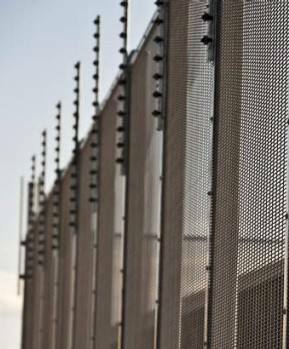 Impose statutory time limits for detention and provide detainees with access to effective judicial remedies. 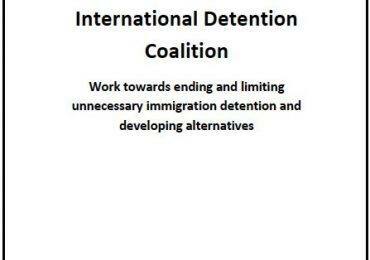 The Committee also expressed its concern over the transfer of asylum seekers to processing centres on Manus, in Papua New Guinea, and Nauru, “despite reports on the harsh conditions prevailing in these centres, including mandatory detention, including for children; overcrowding, inadequate healthcare; and even allegations of sexual abuse and ill-treatment”.